Visiting Warner Bros. 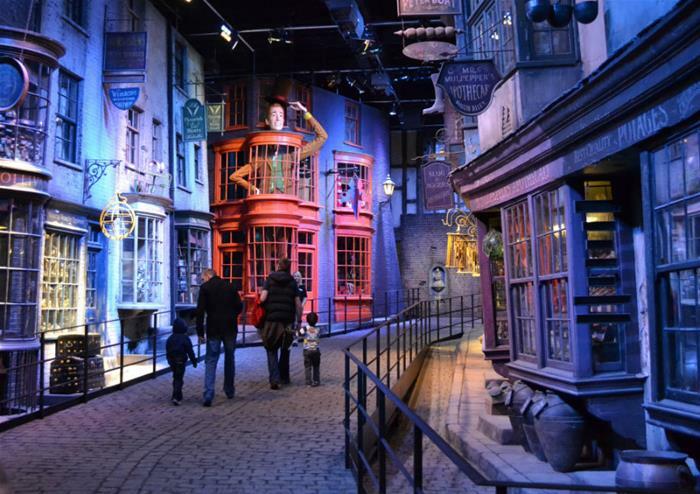 Studio Tour London is something truly special, an experience to remember for both children and adults. 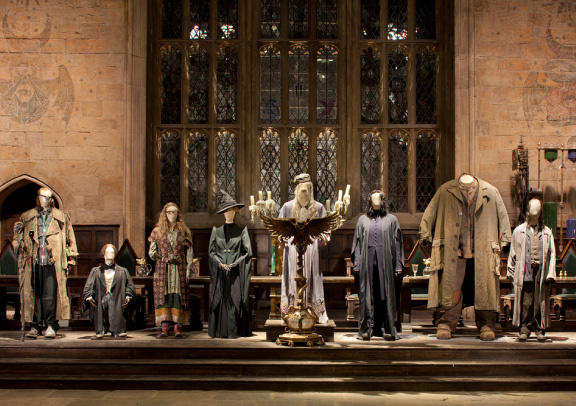 Explore the grand sets, see the actual costumes and props from the films and learn about the vast level of detail and creativity that goes into creating a film series that is loved around the globe. 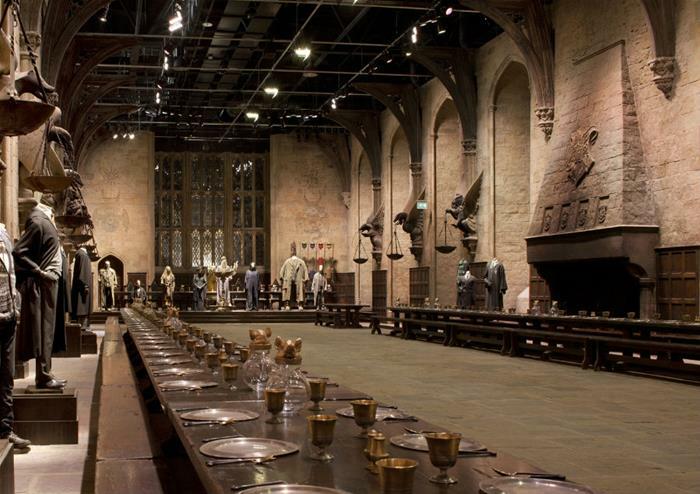 Begin at the Cupboard Under the Stairs – the room Harry slept in when he lived with the Dursleys, before watching a welcome video and entering the spectacular Great Hall. 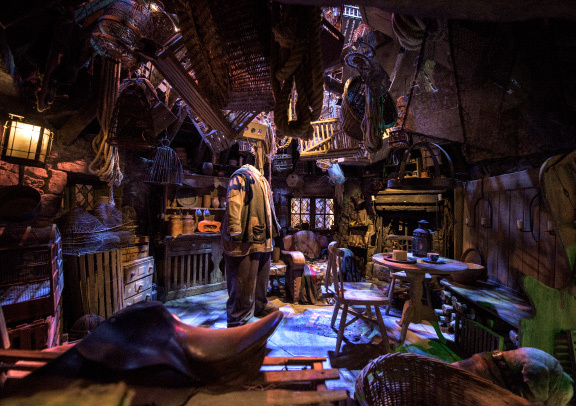 As you explore the studios, see Hagrid’s Hut, Dumbledore’s office, the Gryffindor Common Room and The Burrow. 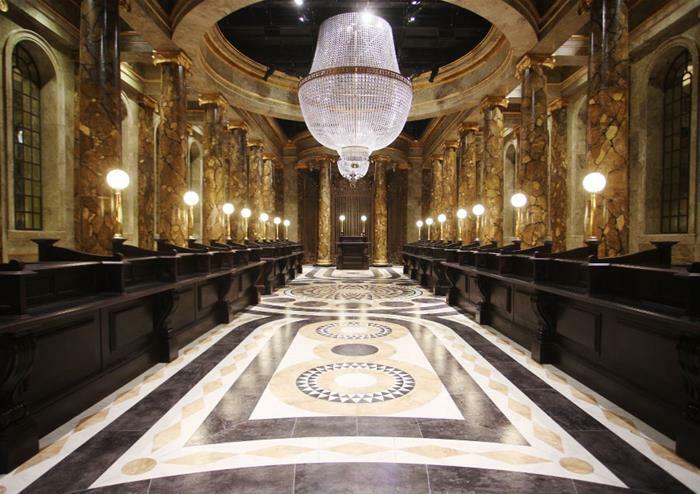 Each set has a mind blowing level of detail. 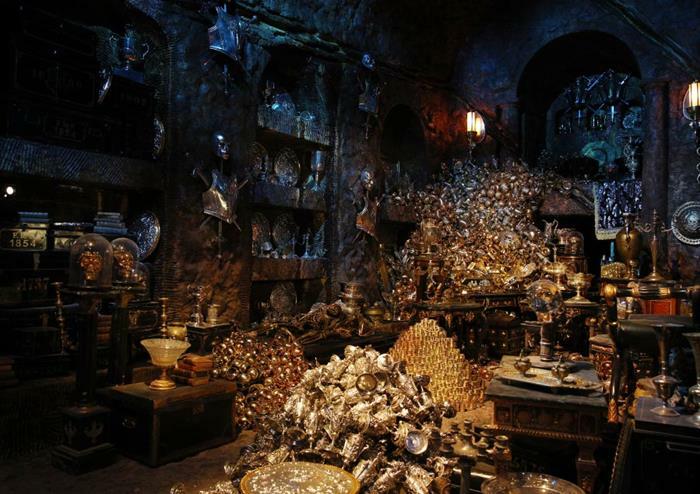 See Dumbledore’s Pensieve and the fantastic animatronic door to the Chamber of Secrets. 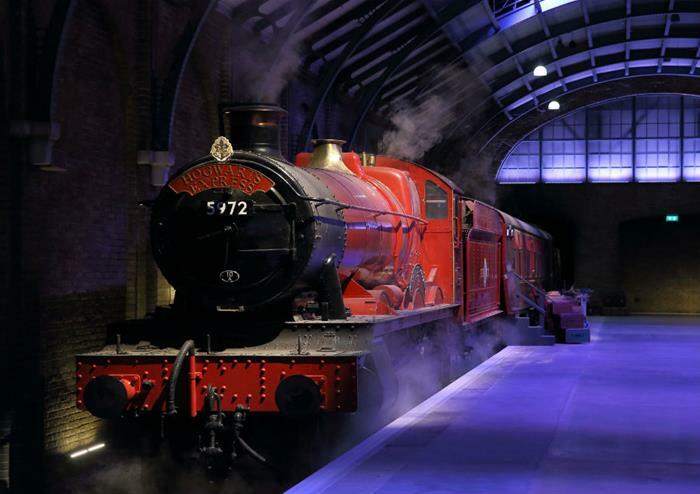 Ride a broom in the green screen experience, board the Hogwarts Express on the actual Platform 9¾, see the Knight Bus, Privet Drive and delve into the secrets of filmmaking in the animatronics and prosthetics section. You can even buy a Butterbeer™ on the backlot! 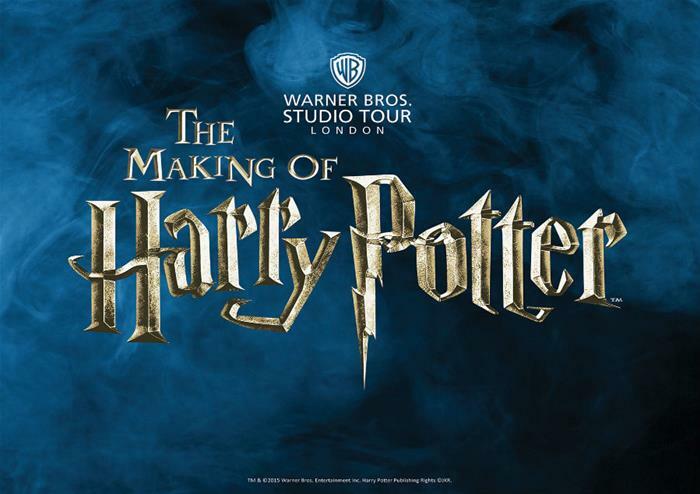 Concept art, graphic design and an amazing model of the Hogwarts™ castle – there is so much to see you will be delighted to have an extended time of 4 hours to see it all.